Contact Orlando, Florida Personal Injury Attorney Gerson & Schwartz, P.A. 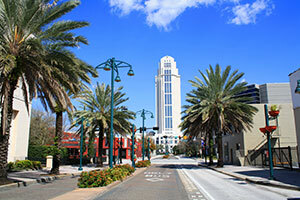 When traveling throughout Orlando County, the attorneys at Gerson & Schwartz, P.A. want you to safely arrive at your destination. Unfortunately, many accidents occur during commutes including car accidents, motorcycle accidents and boating accidents. These unfortunate incidents can cause substantial injury. Beyond auto accidents, there are also other places where injury can occur, such as medical malpractice at a hospital or dog bite at a park. Whatever the case may be, we do not want to see you injured, because we have seen many Floridian residents suffer due to someone else’s negligence. It is bad enough that a victim has to deal with a painful injury but they also have to deal with car insurance, medical insurance, other parties, witnesses and sometimes the police. Therefore, if you do find yourself in a regrettable situation wherein you are injured, we will be here for you every step of the way. Here at Gerson & Schwartz, P.A., we have helped a number of victims gain substantial monetary amounts to cover their medical expenses, lost wages, and for other costs such as pain and suffering. 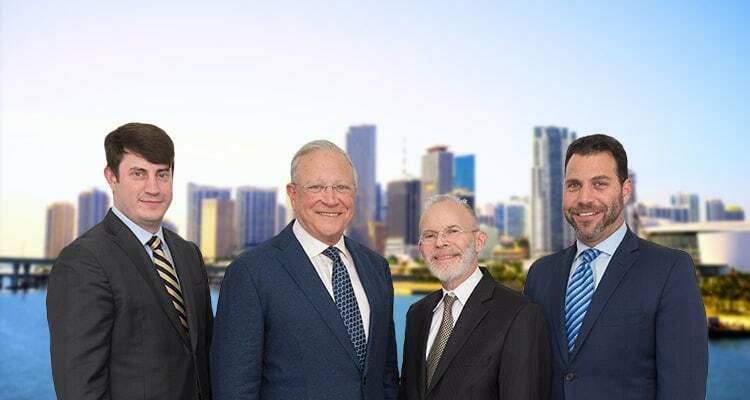 We have extensive experience in representing victims from all across South Florida for injuries such as whiplash, spinal cord injury, head injury and knee injury. When a personal injury occurs, the negligent party should not be able to walk away while the victim is weighed down with costs. Through a free consultation, we will help you determine the cause of your injury and whether any liability exists. If someone else has negligently caused your injury, then we will work hard to gather evidence, contact witnesses and prepare legal paperwork to resolve the matter. We want you to focus on recovering from your injury while we work on getting you the financial cushion you need to get your life back on track. Contact our firm today and speak with one of our attorneys regarding your case as the passage of time can negatively affect your amount of recovery. Orange County has a population of 1,145,956 according to the United States Census Bureau 2010 report. The county is run by the Board of County Commissioners and the Mayor. Although the county was originally named Mosquito County, it was renamed to the county’s main fruit product. By the early 1970s, citrus was planted in about 80,000 acres of the county. Not many of these orange groves are present today, as they were destroyed in the 1980s by harsh winters. Since agriculture did not meet ultimate success in the area, housing developments took over the county instead. Orange County has a wide variety of places to visit including the City of Winter Park, Orlando Science Center, the Orange County History Center and the Orlando Museum of Art. The county has 99 parks, trails and recreational facilities.